North Carolina’s newest resident is enjoying life at the shop. MOORESVILLE, N.C. (May 27, 2014) – Now that he’s graduated high school, 18-year-old Chase Elliott has officially moved to North Carolina. He lives not too far from JR Motorsports, which has become his new classroom, so to speak. Here he studies just as hard as he did in high school, if not more. He meets frequently with his professor, even if the professor goes by the title crew chief. He interacts often with his classmates, even if his classmates go by the No. 9 NAPA AUTO PARTS team. This is where Elliott is preparing for his future. Many are noticing that his future is bright. 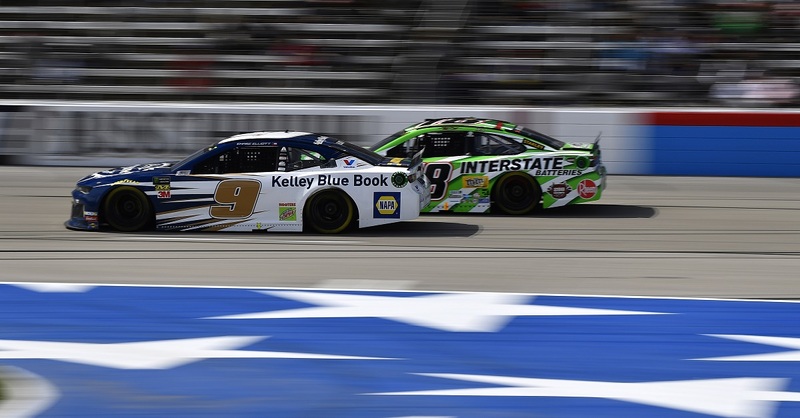 One of the first areas in which Ives expects to see a big difference is communication, not so much between himself and his driver, but his driver and the team. 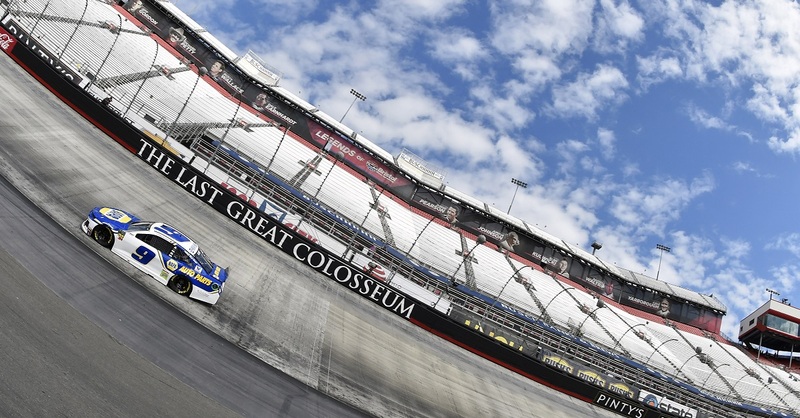 Hopefully that means a successful race at Dover International Speedway this Saturday, where the NAPA 9 team will be racing in the NASCAR Nationwide Series. 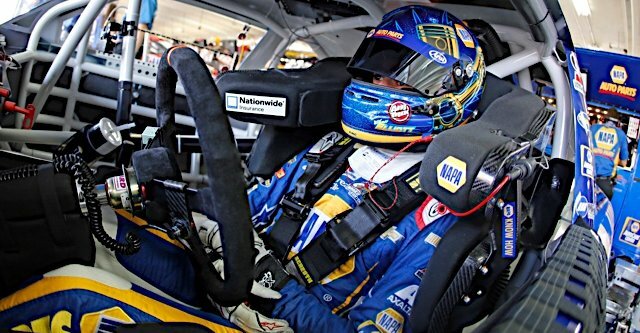 He enters the weekend third in the driver points (-28 points behind Regan Smith). 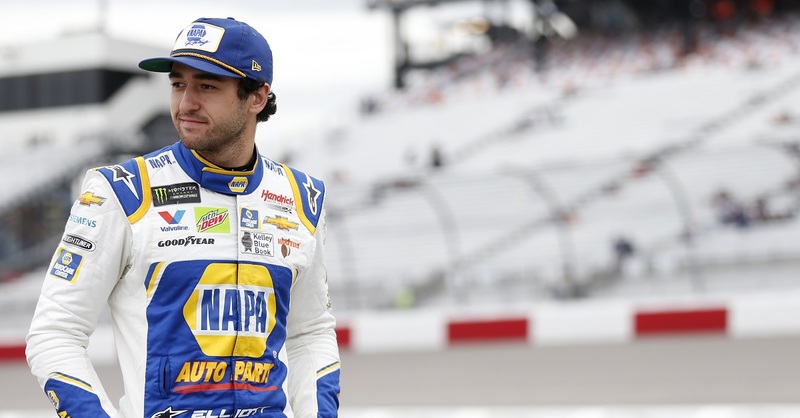 Elliott is still leading the Sunoco Rookie of the Year column (+29 over Ty Dillon). ESPN’s coverage of the Buckle Up 200 begins at 2:00 p.m. ET. 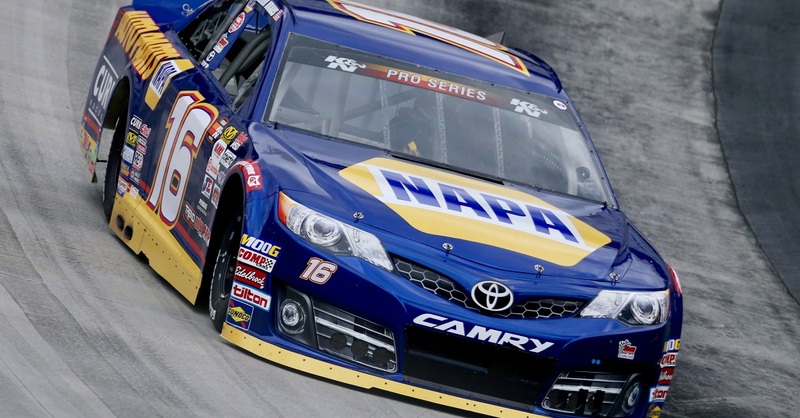 “It’s been a great experience being around my NAPA AUTO PARTS team at JRM the past week. Seeing firsthand how much hard work goes into building a single race car gives me a serious appreciation for what the shop guys do. These guys work so hard day in and day out. I feel closer to the race track now that I’m a part of the weekly competition meetings with Greg, Ryan and Ernie. This is something I’ve been waiting to experience first-hand for quite some time.